Discover the all new iPhone X, with the first edge - to - edge display in Apple's line up. 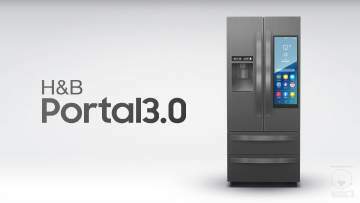 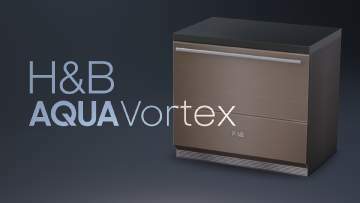 The new and innovative dishwasher by H&B. 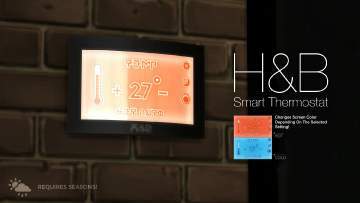 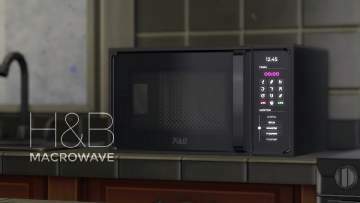 The new H&B MacroWave, the revolutionary Microwave Oven with the signature PowerWave technology. 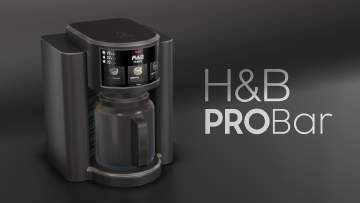 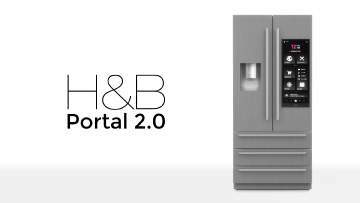 The new H&B PowerWave Stove, first product from the new H&B 2.0 line up.